PMEP provides funding for high-priority projects along the West Coast that improve habitat for juvenile fish or advance understanding of their habitat needs. Every year, PMEP provides funds to local projects that advance the mission of PMEP. Learn more about our annual call for proposals. PMEP is working to advance regional and local knowledge of marine and estuarine fish habitats. PMEP compiles habitat and fish data through West Coast-wide assessments and is creating a spatial data framework that will help inform restoration practitioners. 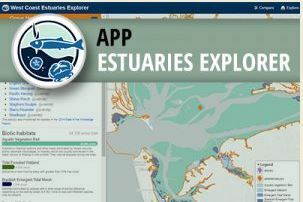 To conserve and restore estuarine and nearshore fish habitat along the West Coast.